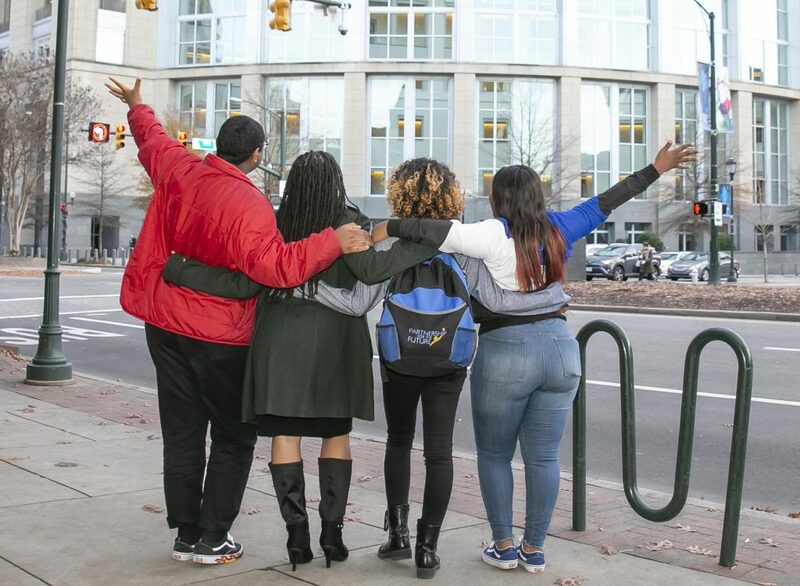 At Partnership for the Future, we build networks throughout Richmond to provide high-achieving students with the fuel they need to pursue their aspirations. Through PFF, local high school students gain invaluable access to college prep courses, personal development workshops, one-on-one counseling, and college savings-plan incentives. 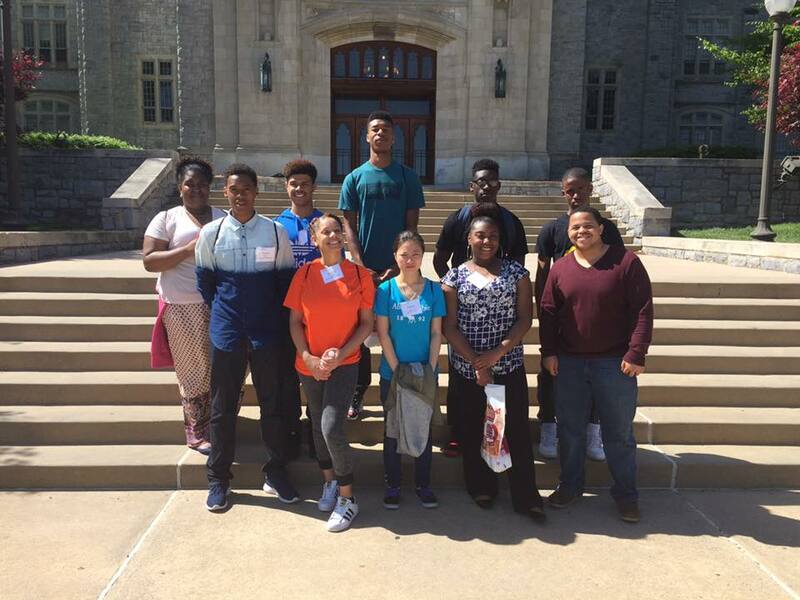 With the help of our corporate and university partners, we arrange college visits and workplace internships that place our students on a clear path from high school to college to the workplace. Partnership for the Future operates the largest and most accomplished privately funded college preparatory/workforce development program in the Commonwealth of Virginia. Job skills training such as public speaking and Microsoft workshops. Paid internships at area businesses. Financial aid through matching grants and scholarships. Assistance in preparing college applications and choosing the best educational fit. Expert support to help navigate the college years. Workforce guidance to support our graduates’ career success. Our dedicated staff and generous partners collaborate with students to prepare them for their futures in college and the workplace. 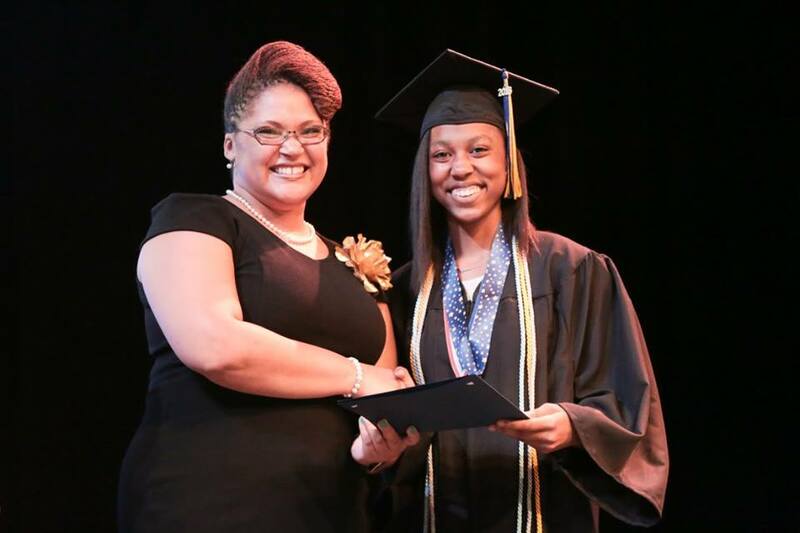 We invite you to partner with us as we enrich students’ lives and change the future. 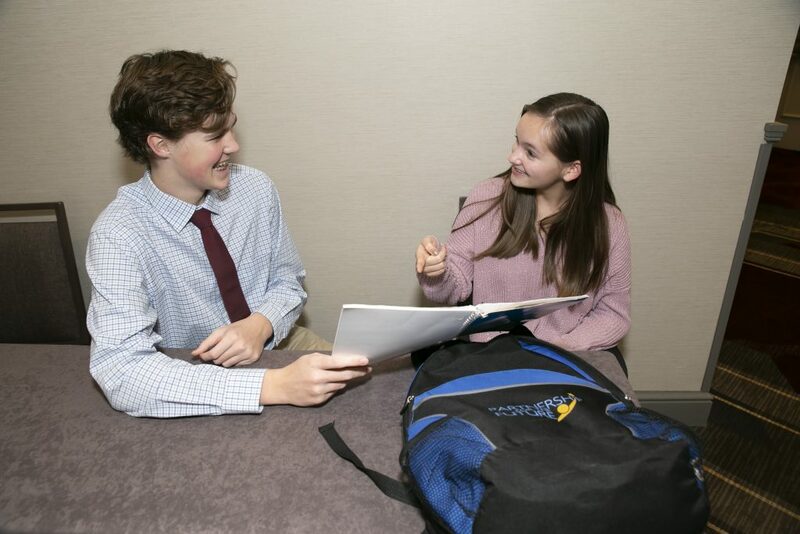 We nurture our students with new experiences, new relationships, and new educational opportunities designed to help them succeed. Our students say we make their dreams more attainable. Business and education organizations that partner with us help to develop the skills and confidence of young people, while enjoying the rewards of giving back to the community and witnessing the growth of these ambitious students.